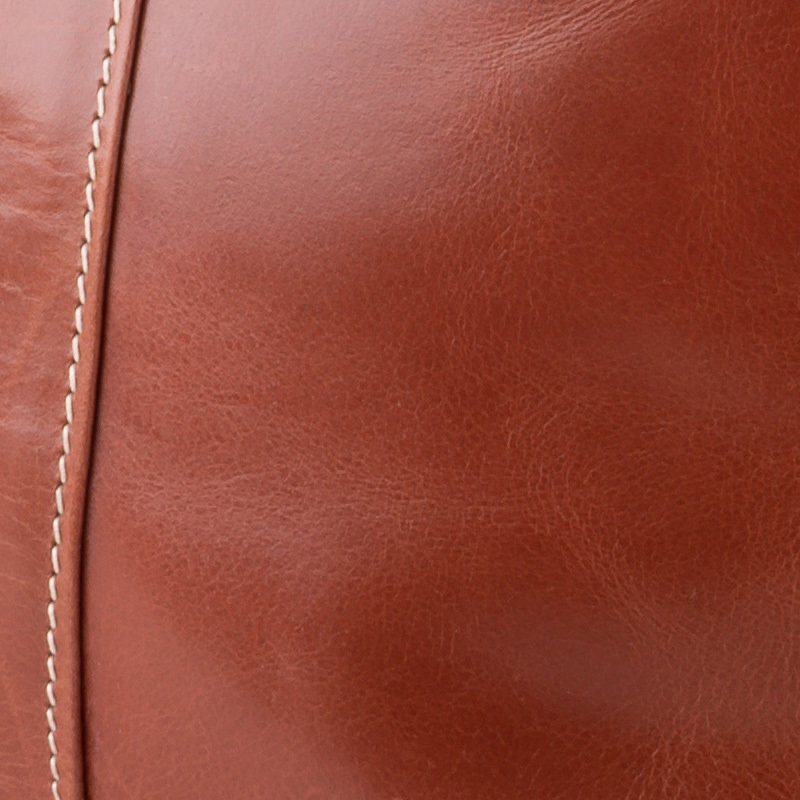 This sophisticated backpack is perfect for a big day out! 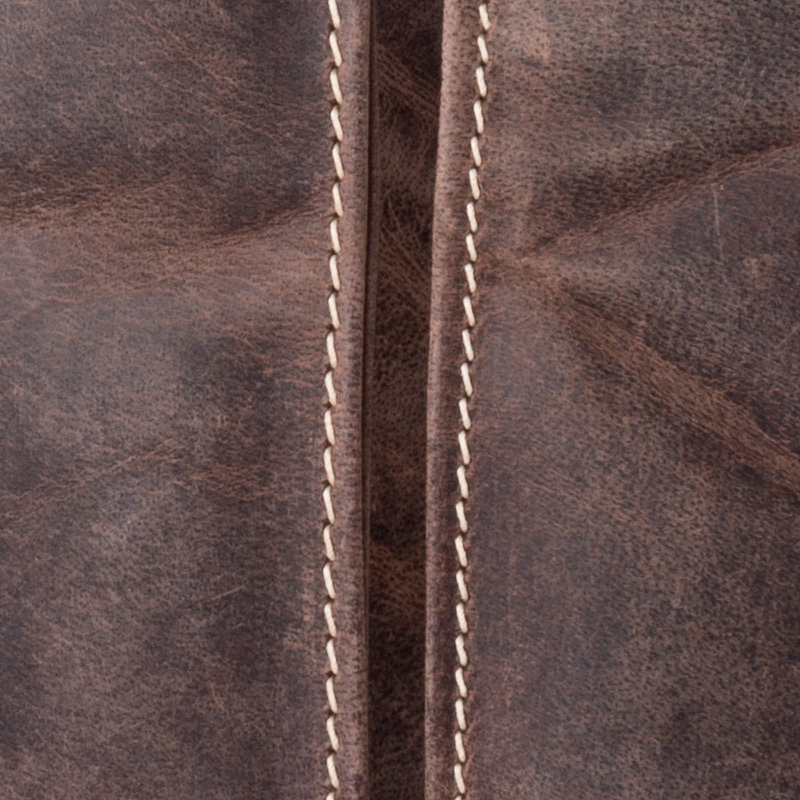 It has heaps of pockets to carry all the important stuff and a hidden zip pocket on the back. 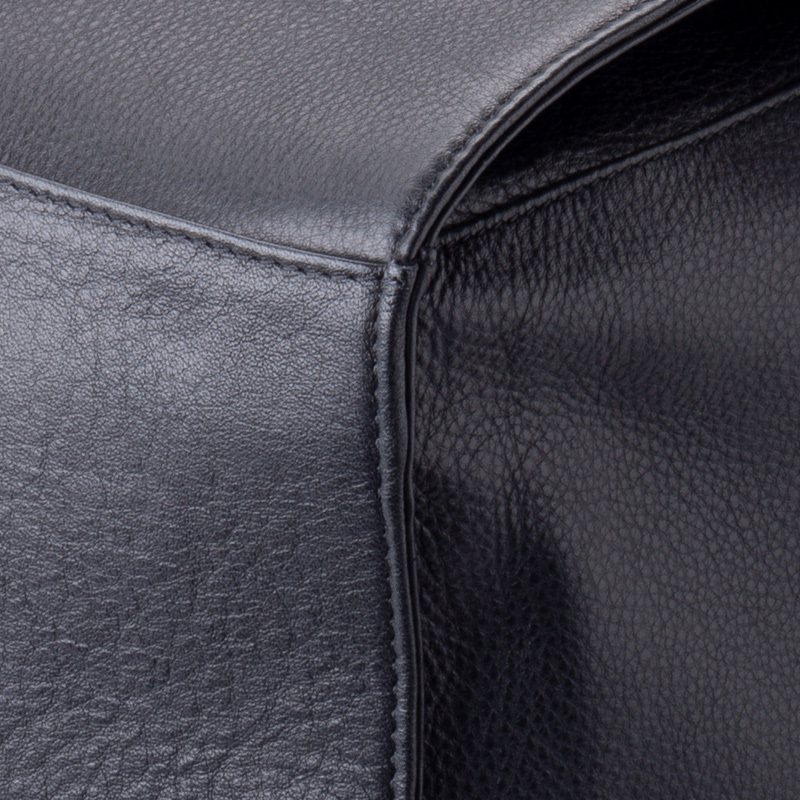 The shoulder straps can be zipped into one, to throw over your shoulder or unzipped into two, to evenly distribute the weight on both shoulders. 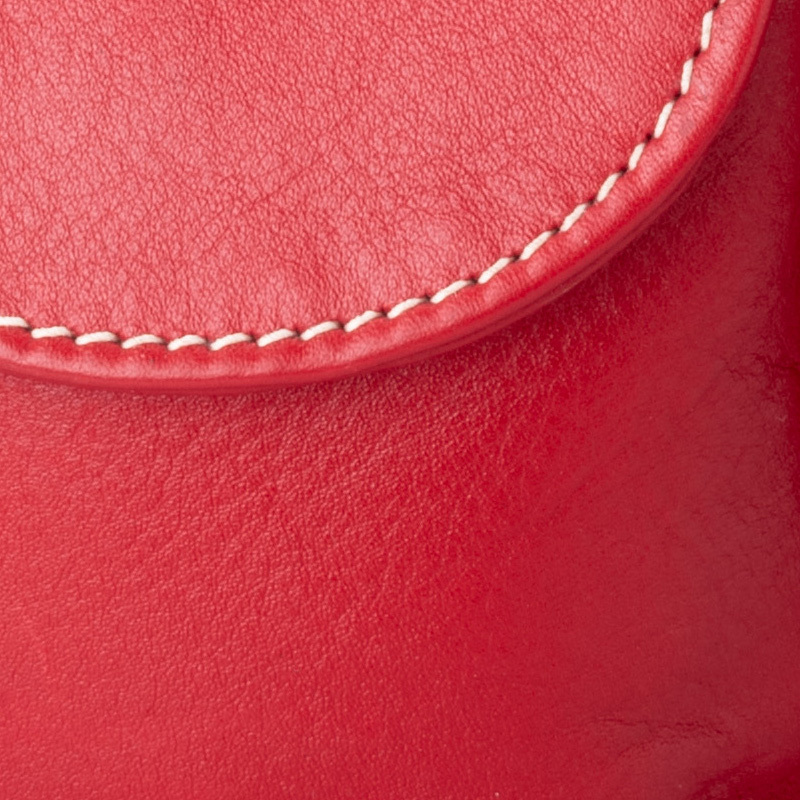 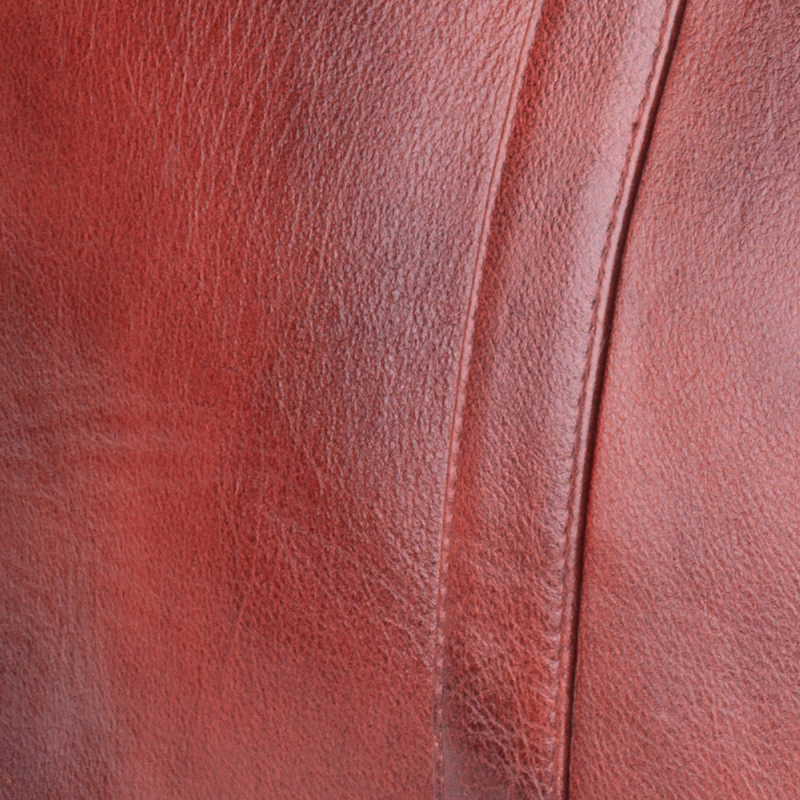 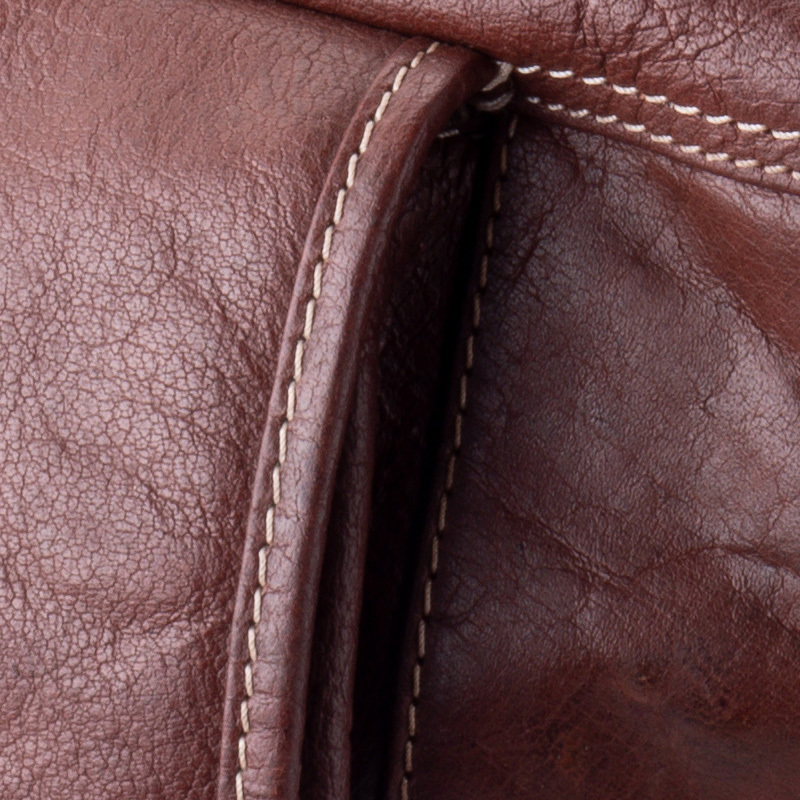 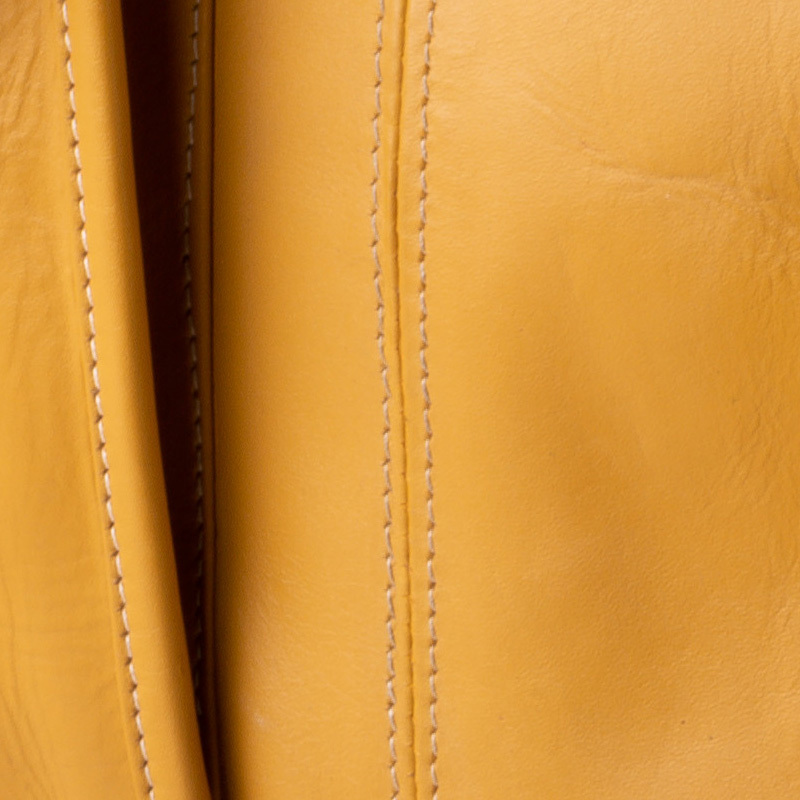 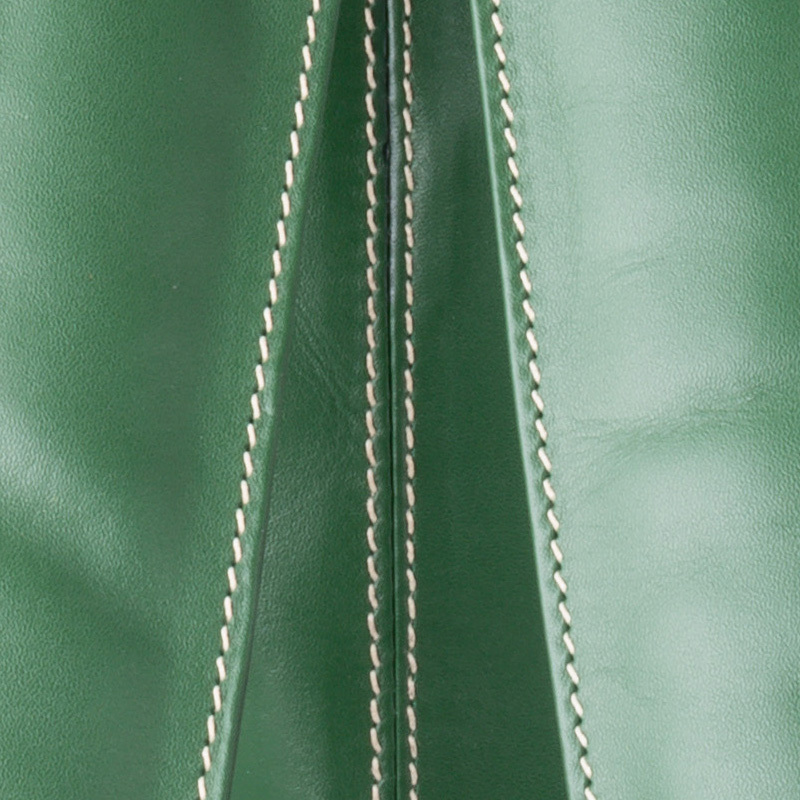 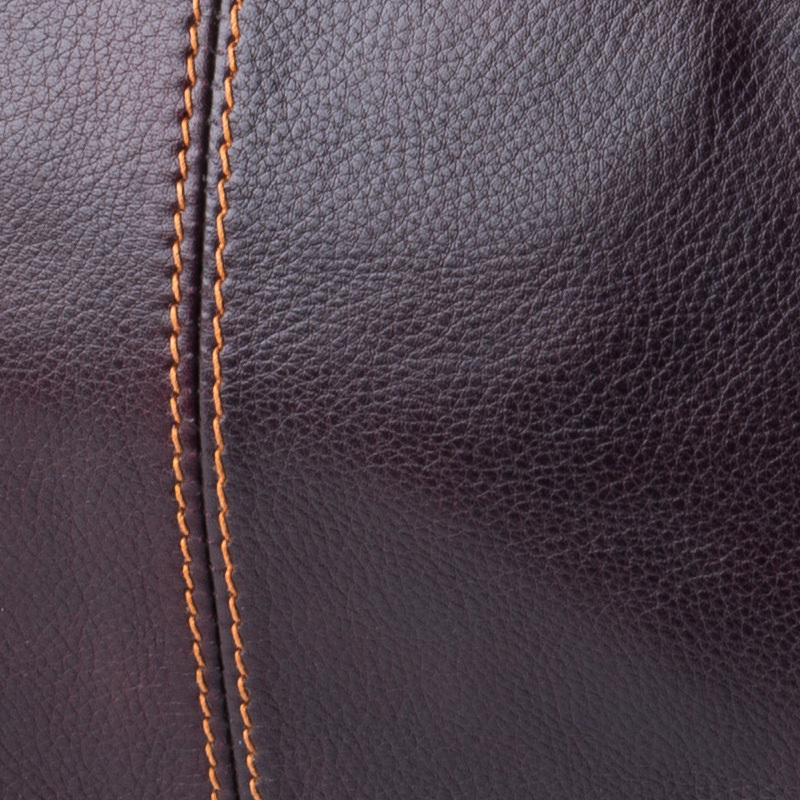 The bag is handmade from Australian (soft cow) leather.